It's that time of year when everyone begins to obsess over what Apple will be releasing at their upcoming September event. Could it be an iPhone? 2 iPhones? 3 IPHONES?? AN IPAD???!!?? Well, just to pile on with all the #hype and excitement, here's what you can expect to see at Apple's fall event. This is Part 1 of 4 "What to Expect" Stories. Expect to see this type of Story every Wednesday until the Apple event has occurred, which, if predictions are correct, will be either Sept.8 or Sept. 9. A lot of information and details about the new flagship from Apple have been leaked online, such as the rumored front panel of the phone which includes Force Touch sensors (left), which can be found on the Apple Watch and 2015 MacBook's trackpad. A YouTuber by the name of "Unbox Therapy" has even gotten his hands on the iPhone 6S back panel. He made a video about it, where he measures the dimensions and the thickness of the plate. 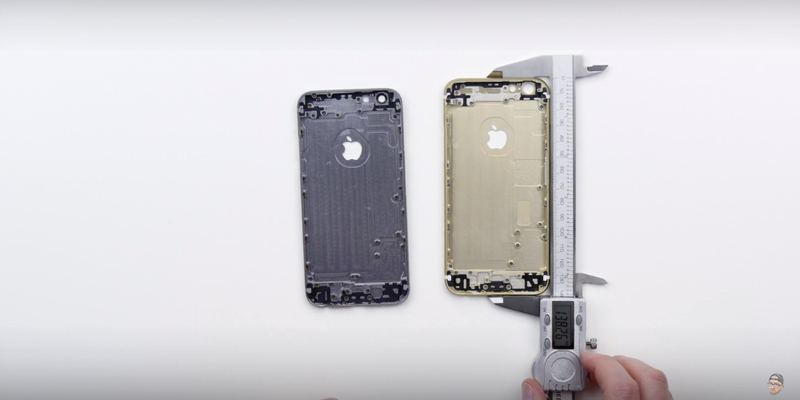 We originally reported on this yesterday in our Story "iPhone 6S: Bendgate-Free?". You can watch the video he did below. And, even better, there have been 3d CAD renders of the rumored smartphone displaying the dimensions and potential overall build. That video can also be seen below. We also reported on this in one of our posts that can be found here. 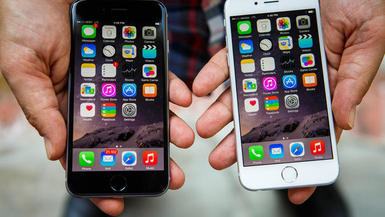 So yes, there has been a lot of talk about the next installment in the iPhone's story. And it looks like we've almost got everything straightened out. 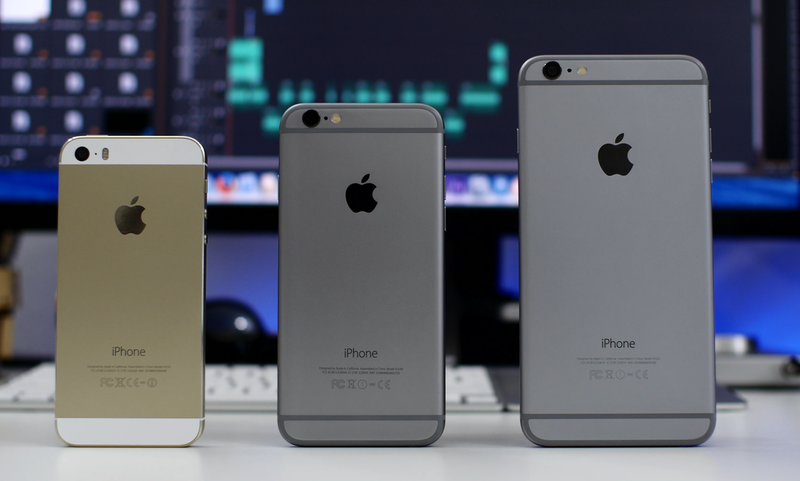 If you'd like to see a full list of rumors and possible specs of the phone, check out CNET's iPhone 6S page. Be sure to stay with MBEDDED for all the latest news concerning the iPhone 6S by following us on Twitter and by subscribing to our newsletter, located on our Home page.